Tyler mostly wants to do what his big brother is doing and looks up to him as a role model. He’s actually more into dinosaurs than computer games but will sit with Oliver when he’s on his Xbox and much to his brother’s frustration always wants to play too. Oliver loves science fiction and playing Minecraft. His autism spectrum disorder means that he’s keen on structure and consistency and is happy to spend lots of time on his own, often learning and experimenting with how electronics work. He gets additional support at school and although his classroom assistant has helped home attend the school’s coding club, Oliver sometimes struggles to form friendships. With his foster carer’s support Oliver’s social skills are improving and he’s teaching his carers a thing or two about technology. He’s also great at looking out for his little brother, although sometimes Tyler’s intrusion into his personal space isn’t always welcome. Tyler is more outgoing and this sometime results in him getting into trouble at school and home when he’s being more boisterous. Helping him manage his behaviour can be tricky, but with consistency, boundaries and understanding from his carers, the tougher times are becoming less frequent. Unlike Oliver he hates being cooped up and prefers to be outdoors in the mud making a mess. Unfortunately he’s not as keen on bath time. His foster carers have encouraged his love of dinosaurs and spend time taking him to museums, reading books about fossils and watching documentaries with him. They say the most rewarding thing about caring for the boys is the real sense of achievement in seeing them progress in their own ways, particularly how a stable placement has helped them relax and enjoy spending time together more. 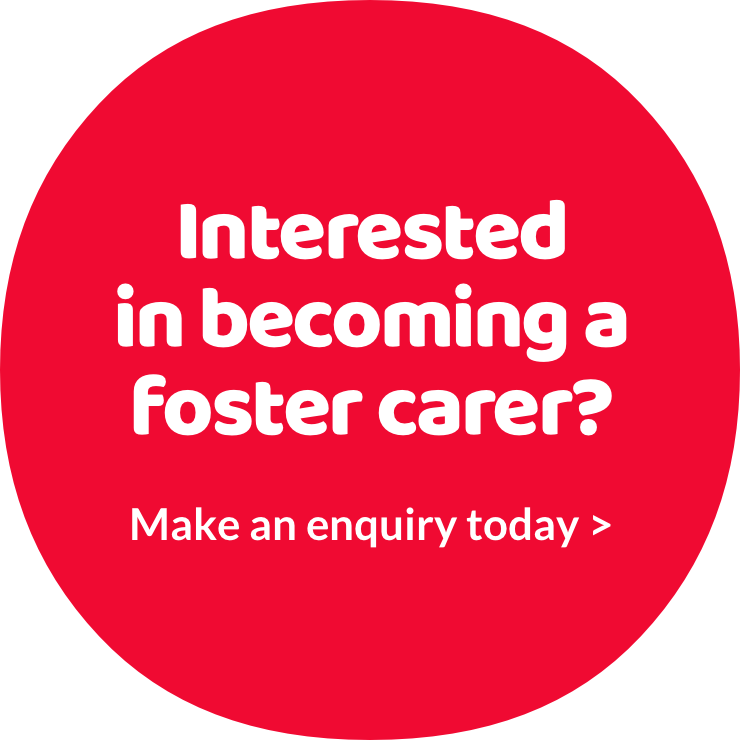 ‘We had a five bedroom house so had no excuse for not having enough room!’ Anne and Peter are foster carers for a brother and sister. Anne worked with children but felt that she wanted to do more with her skills.